Deciding to seek the services of a counselor is a big step in the right direction when you want an empathetic listening ear. A qualified therapist is trained to provide you with insight and tools to improve your life, relationships and major life changes. Yet, you may be confused about how to choose the best counselor. Finding a counselor doesn’t have to be a series of trial and error when you know some key things for which to look. Education and certifications: There are many types of degrees and certifications that can be earned by a counselor, so you would probably want to ask about their education and any certifications before proceeding. 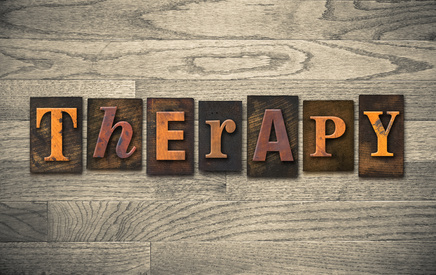 Specialization: To further narrow down the pool of therapists, consider seeking out a therapist based on the primary issue you’re wanting to address. Examples of this would be couples counseling, depression, codependency, stress, spiritual issues, life transition, grief, etc. Licensing: Each state has its own licensing requirements for counselors, so be certain the counselor you are considering is licensed to practice. A tremendous amount of education, hours of experience and rigorous exams are required for licensed therapists. 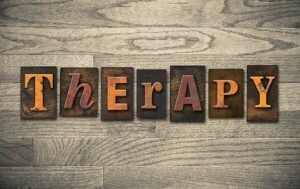 There are some online “counselors” advertising services, but they are not licensed therapists. Licensed therapists include Marriage & Family Therapists, Licensed Clinical Social Workers, and Psychologists. Fees: To be able to commit and continue in therapy, it is important to consider counselors whom can work with your budget. Some offer a set fee and some offer a sliding scale. Before seeing a therapist, consider make sure it won’t be a burden financially. The last thing you want to do is increase your stress due to a financial burden! Connection: Rapport with your counselor is essential for successful therapy and meaningful change in your life. Don’t be afraid to interview potential therapists by phone before you meet them in the office. It’s customary to ask them questions to help you make up your mind about who to see. If for some reason, they seem impatient with your questions, then I suggest you rule that person out. If you are in need of a therapist, I’d be happy to answer any questions you might have to help you determine whether we’re a good fit. If that’s not the case, I know many good therapists in the area and would be happy to refer you. Feel free to call me at (619) 318-1901. I do my best to connect with each and every client and attempt to help bring about meaningful change.